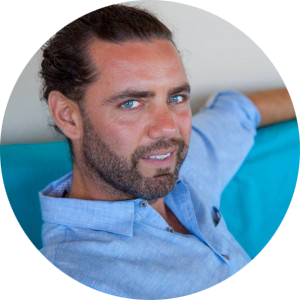 Micha Mikailian is a serial entrepreneur with 22 years of experience, and 8 startups to date. He loves creating game changing businesses that contribute to the evolution of humanity. His most recent company, Intently, is a software platform that replaces online ads with inspirational images chosen by the user. With over 25% of internet users using ad-blocking software, the vision for Intently is to create a new paradigm in the $150B online ad industry by giving users control of who advertises to them.